Feitoria: Get A Sneak Peek Of This Fine-Dining Restaurant ♦ Strange times, the ones we live in, where we can travel at the push of a button, where we have easy access to all kinds of information, a world of images and the image, a world of virtual friends and emotions where everything happens in seconds. In the middle lost contact with the earth, with the people, with the customs and forgot what it is to have time – time to stop, to think, to contemplate, to dream – the contact with the base has been lost and above all with the matter. At Feitoria they want those who visit them to feel the wet smell of the land and sea breezes that have contact with the product and the people who treat it, they want the clients to dream, to laugh, to have fun, to savour, to live. 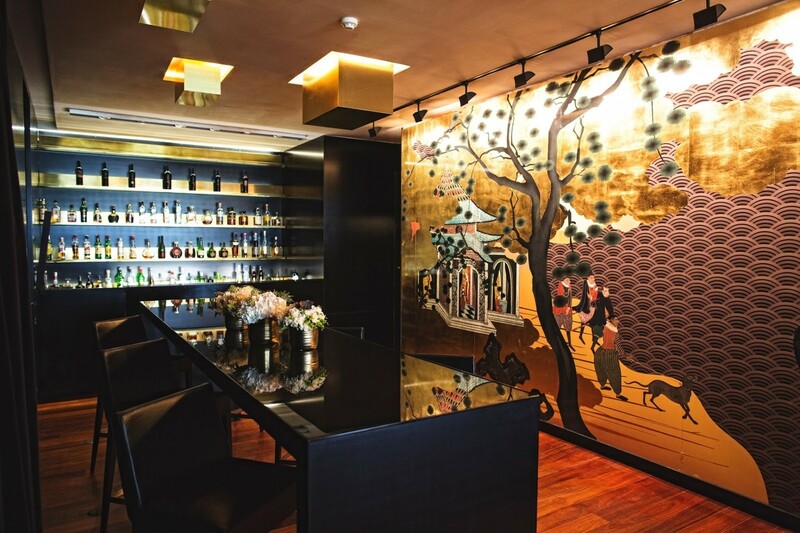 Entering this fine-dining restaurant, you can see a Namban Panel, covered with a gold leaf. 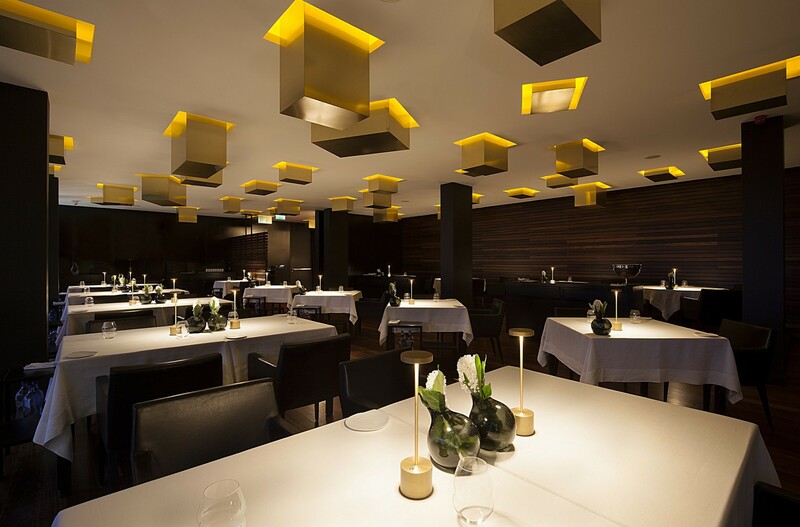 The metal cubes suspended from the ceiling create an atmosphere of elegance and warmth. The tables are decorated with Portuguese linens with the monogram of the restaurant embroidered, while the table service is chosen according to the guest’s request, in order to guarantee a unique experience: everything is ready for a luxurious and distinctive experience. Coming from the area of chemistry where he aspired to be a marine biologist, João Rodrigues has a great proximity to nature and especially to the sea. He graduated in cooking and pastry at the School of Hospitality and Tourism of Lisbon at the age of 21. He stayed at the Sheraton Hotel at the Ritz Hotel and worked at the Hotel Lisboa Plaza. He won the prize for best cooking student and entered the course of Food Production at the School of Hospitality and Tourism of Estoril. He worked for 3 years in the restaurant Bica do Sapato with Chef Fausto Airoldi. He moved to the Ritz Four Seasons Hotel where he worked with Chef Stephane Hestin and Chef Sebastien Grospelier (2 Michelin stars) at the Varanda restaurant. 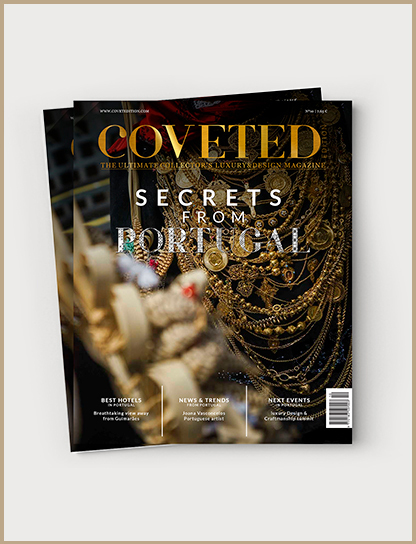 The next project was the opening of the restoration areas of the Casino de Lisboa, where he later stayed in the Pragma restaurant under the command of Fausto Airoldi. And in 2007 he won the “Chef Cook of the Year” competition. In 2009 he participated in the opening of Altis Belém Hotel & Spa as the Hotel’s sub-head and resident chief of Feitoria restaurant with Chef Cordeiro. 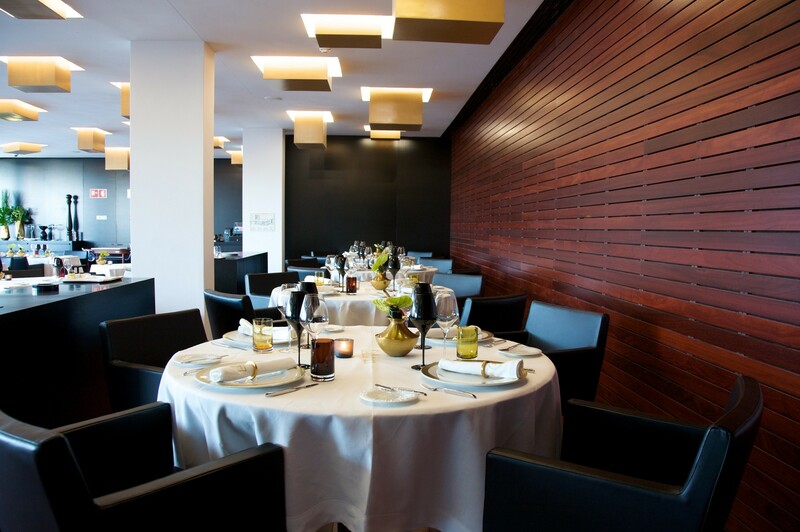 Feitoria won its first Michelin star in 2011 and has been renovating it for 7 consecutive years. 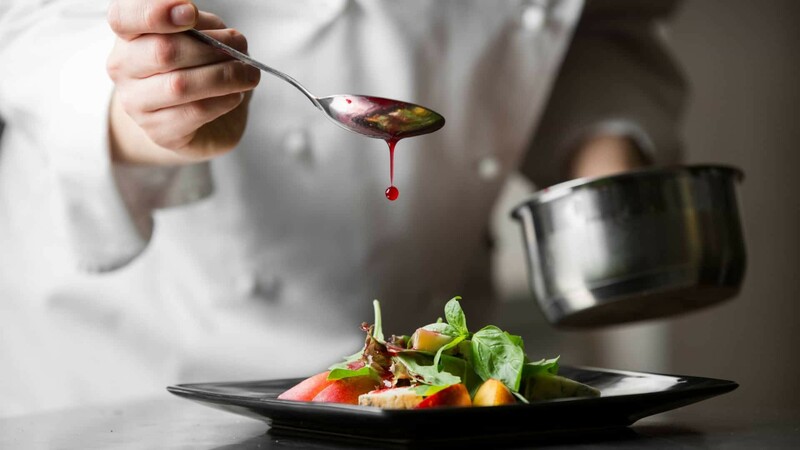 Since 2013 he has been the chief executive of Altis Belém Hotel & Spa and in 2015 he is distinguished as Chef d’Avenir – Head of the Future by the International Academy of Gastronomy. 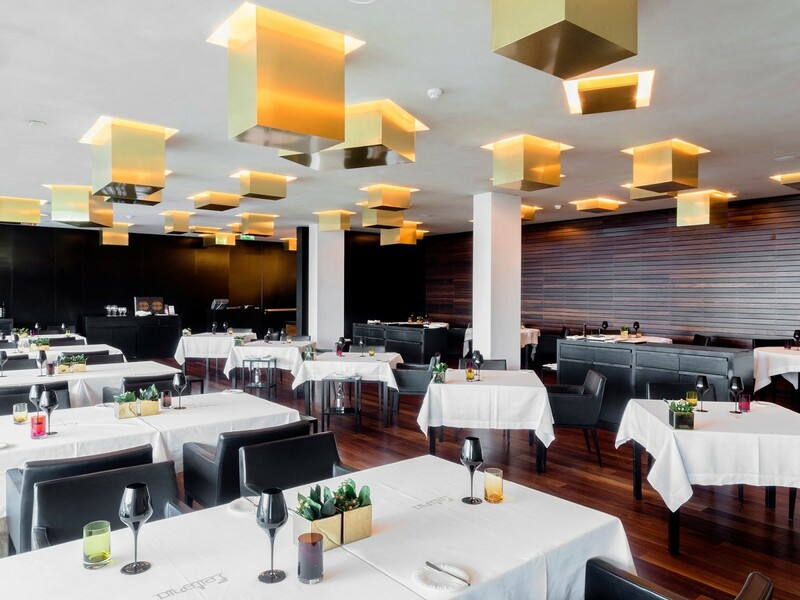 In Feitoria, the menus Terra and Matéria, from the hands of chef João Rodrigues, are the most desired and consist of dishes with smoked beets, fresh cheese, tangerine and hazelnuts, as well as premium grilled arouquesa, potato puree, Swiss chard and marrow. The Feitoria is a Restaurant & Wine Bar, which devotes special attention to the wine list, elaborated by the sommelier André Figuinha. 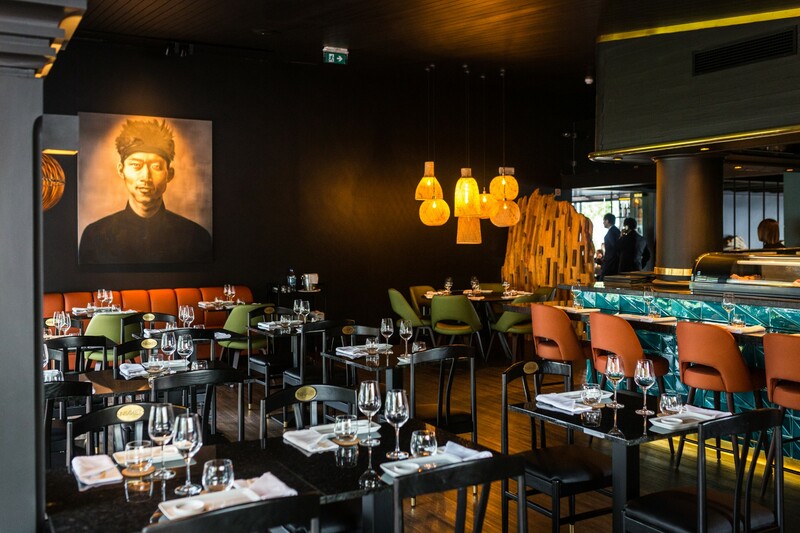 The careful selection of the best national and international wine and champagne references results in a surprising, interesting and up-to-date menu with a varied selection of wines by the glass. Keeping up with the theme of the Hotel, a current view of the Discoveries, the Namban panel welcomes all who visit us. Coated with gold leaf, this Namban is an authorized replica of the display screen at the National Museum of Ancient Art. Natural light and river views are enhanced by the reflections of the metal cubes suspended in the ceiling, creating a bright, elegant and welcoming atmosphere. At the tables we find Portuguese linens with the embroidered Feitoria monogram and crockery chosen in tune with each dish, providing a unique experience in each menu. Evidencing the importance that the wines have in the Feitoria, a wine cellar stretches across the wall, protected by a gilded metallic mesh.